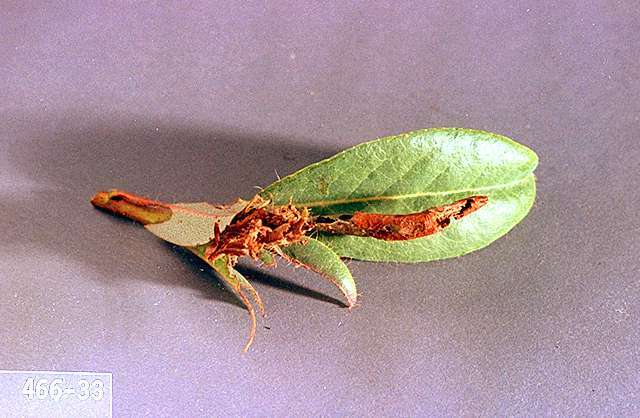 Pest description and damage The orange tortrix is a pest of many woody plants, including holly. 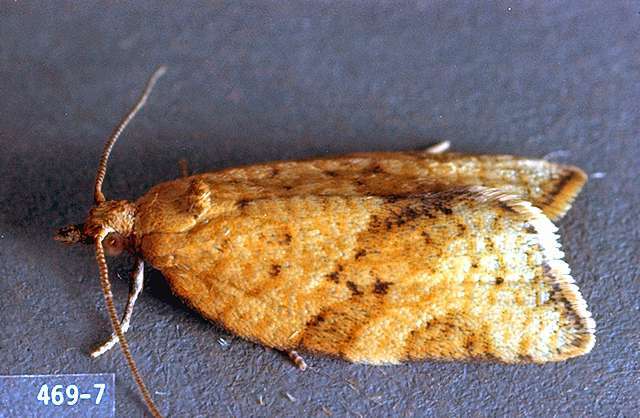 Adults are buff-color moths with wing spans of 0.5 to 0.75 inch. 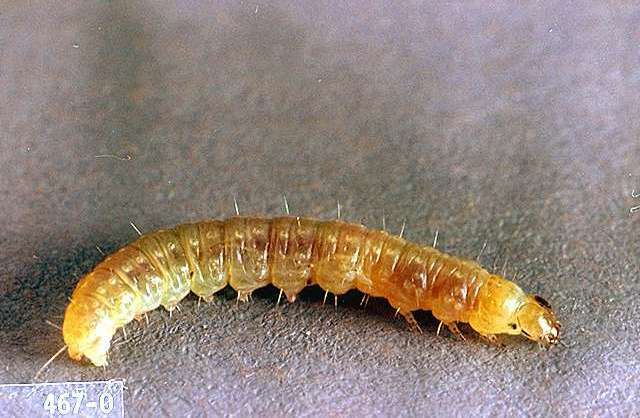 The larvae of the orange tortrix are light cream to green with light brown heads, and are up to 0.5 inch long at maturity. The feeding caterpillars typically roll or twist individual leaves or clusters of leaves at shoot tips and tie them into loose nests with webbing. They thrash about violently when disturbed. They seldom are abundant.